It's finally Friday and for most of us, we're heading into a relaxing weekend. 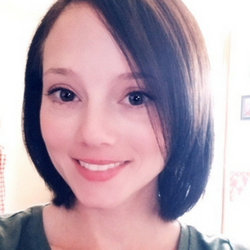 Who else is excited for a day off? 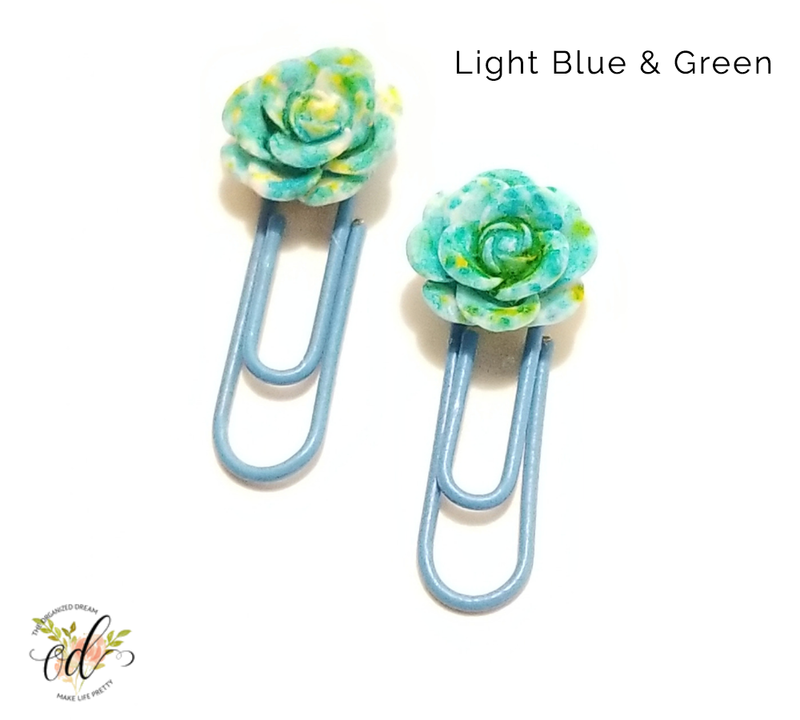 To start the weekend off right, I have a new listing added to our Etsy shop to share. 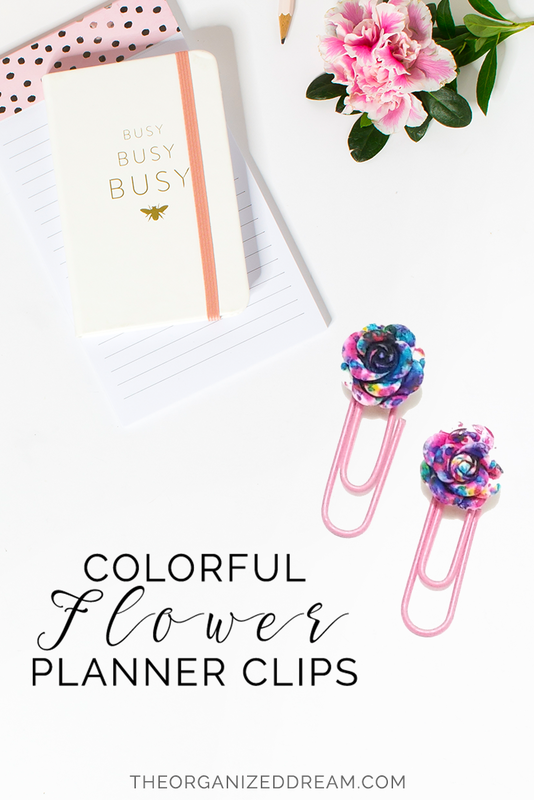 If you're a planner girl or looking for a fun bookmark to use in your favorite book or planner, you'll want to check out these adorable flower planner clips. 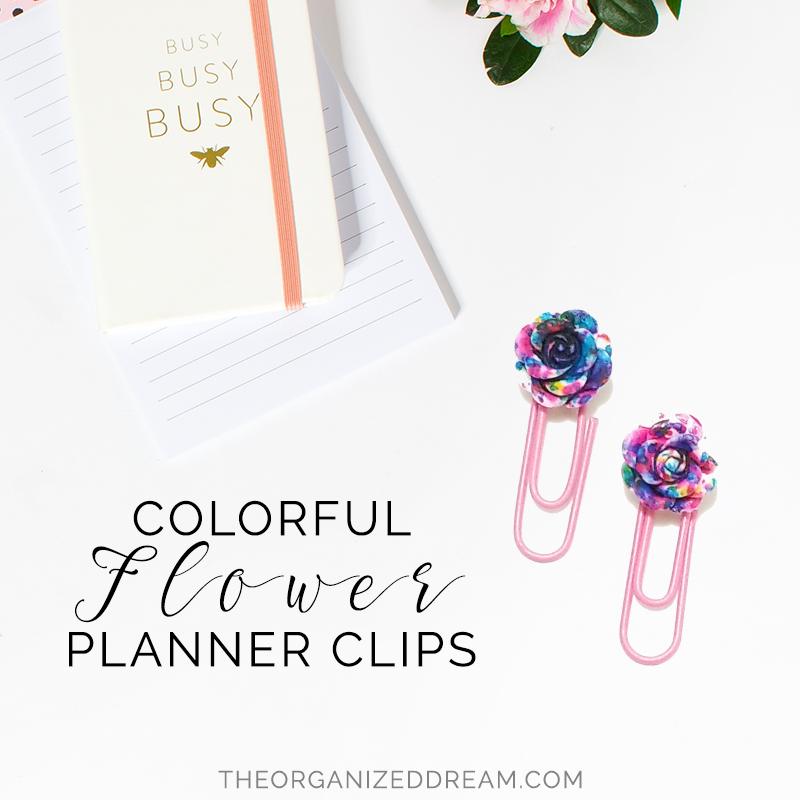 These pretty clips are available in 9 different color styles and are the perfect size to mark important pages in your planner, book or for your school work. 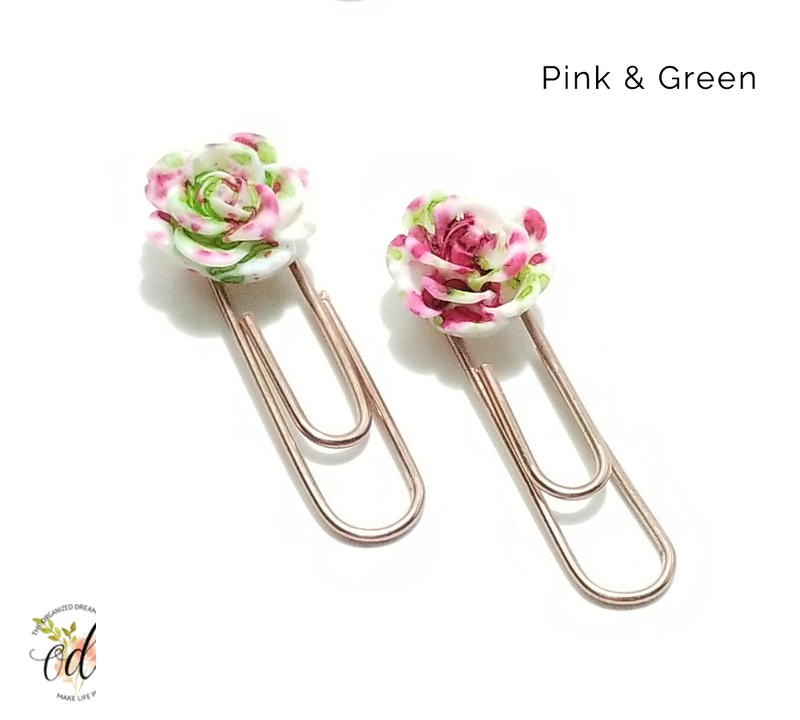 Each flower measures 1/2 inch and each clip measures 1.5 inches from the top of each flower to the bottom of the clips. 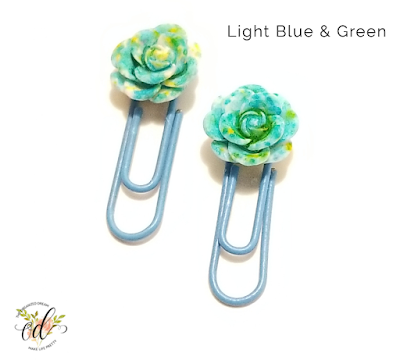 Each purchase will come with 2 clips in the same color. Want to check out more? 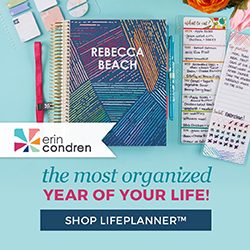 Shop the link below the images and don't forget to check out our other great planner listings over at The Organized Dream on Etsy.